FEDERAL MP Justine Elliot has weighed into the Tweed’s justice debate and called on NSW Premier Mike Baird to personally intervene to reinstate sitting days at Murwillumbah Local Court. Local lawyers have for months been fighting for more magistrate hours amid concerns offenders and domestic violence victims are being negatively impacted. Richmond MP Ms Elliot urged Mr Baird on Friday to reinstate three listing days and one hearing day per month at Murwillumbah Local Court. “This is a disaster,” Mrs Elliot said. “There’s a broader worry for the community that, on the back of the sale of Murwillumbah TAFE, they will lose the courthouse,” she said. Lawyers Carl Edwards, Kylie Rose and Peter O’Donnell told the Federal MP since August 2015 when court days were slashed, residents on criminal charges have had to wait more than twice as long for a hearing. “Justice delayed is justice denied,” Mr Edwards said. Criminal lawyer Carl Edwards, Richmond MP Justine Elliot, criminal lawyers Kylie Rose and Peter O’Donnell. “One straightforward assault matter, which happened last October, will not be heard until late May,” he said. Murwillumbah solicitor Ms Rose said the cuts came as demand grew for the Local Court’s services. Data accessed by the Tweed Daily News showed hearings at the courthouse increased by 4.1% from 2012 to 2014. “As times goes on, more and more solicitors are expressing their dissatisfaction with the court,” Ms Rose said. New to the campaign launched by Ms Rose, Mr O’Donnell said delays hurt victims of crime too. “There are victims of domestic violence out there suffering by waiting extended periods of time before their matter comes up for a hearing,” he said. To avoid a delay, lawyers are forced to rush cases, with those before court “lucky to get five minutes” preparation with a lawyer. 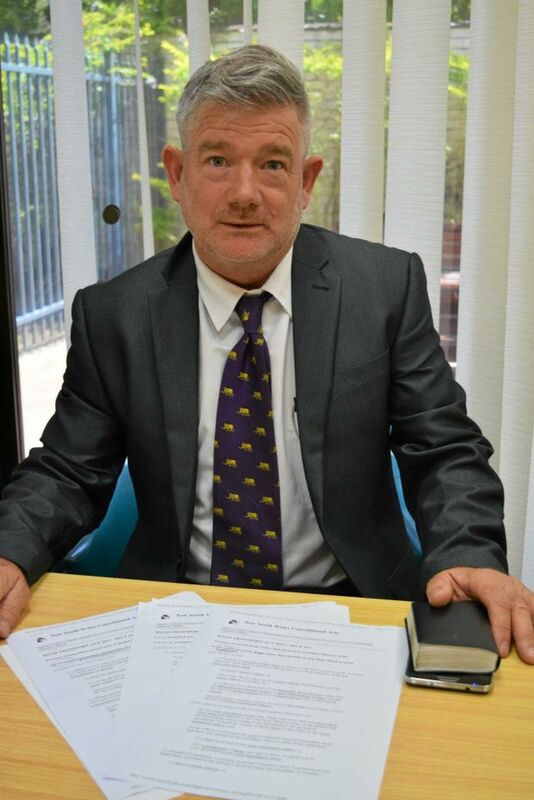 Mr George’s office said solicitors will meet with the Northern Rivers Circuit Magistrate and Senior Registrar on March 31 for the opportunity to put forward their case for additional dates.